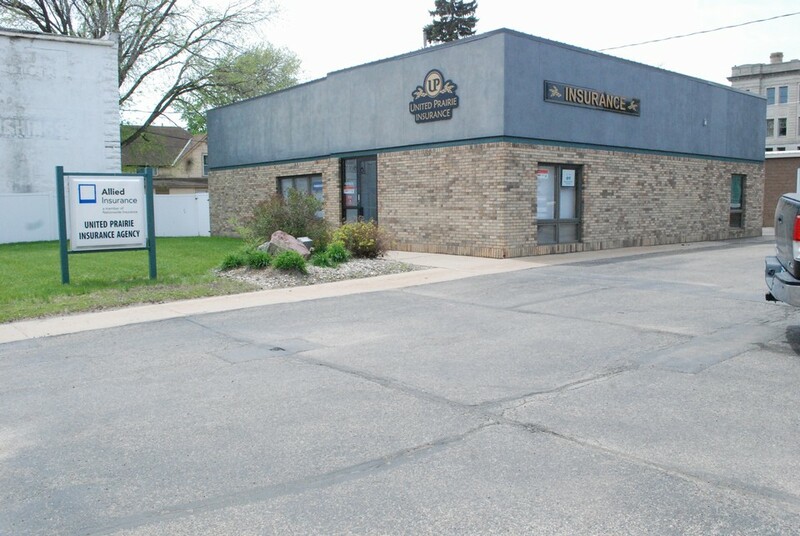 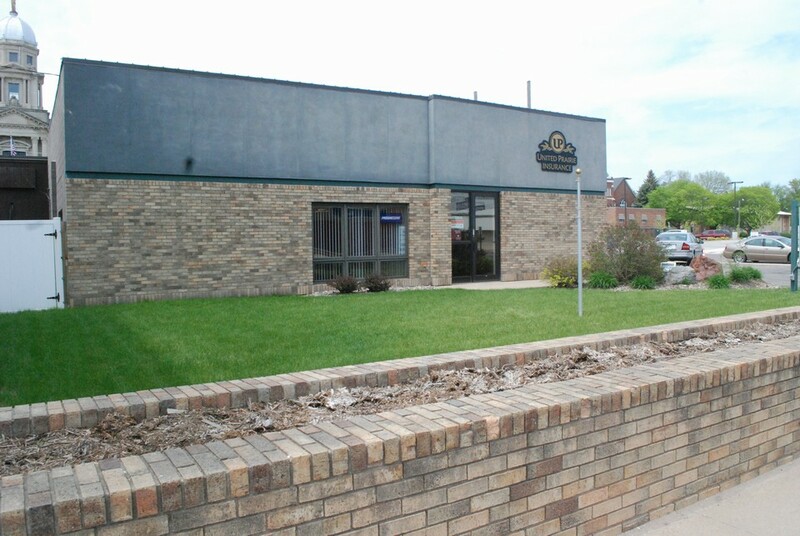 Commercial Building with prime location in the downtown area of Jackson-Highway 71 & Sherman Street. 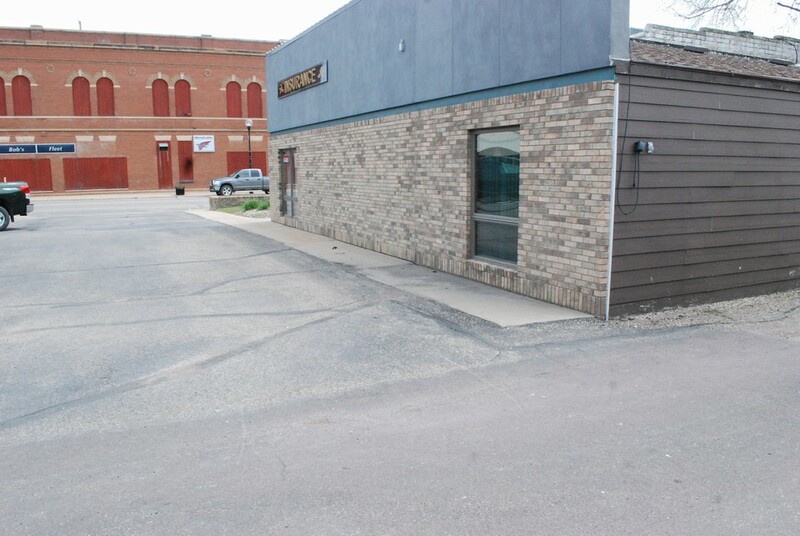 Parking lot for customers. 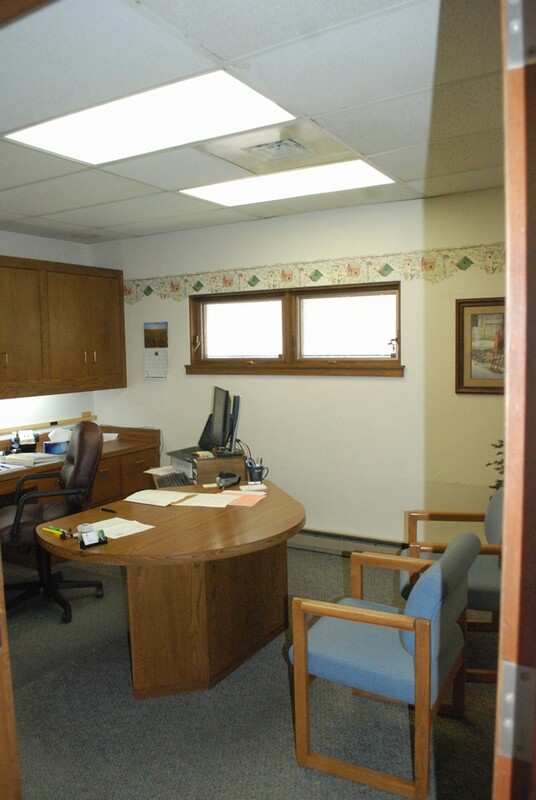 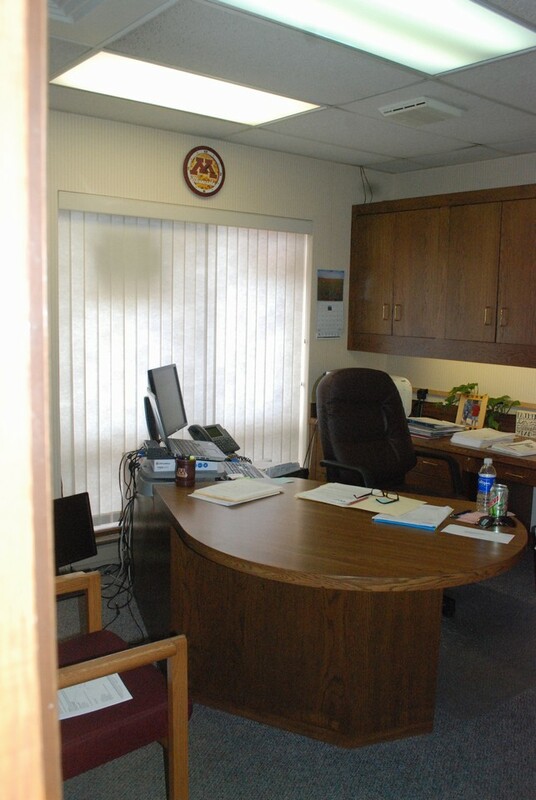 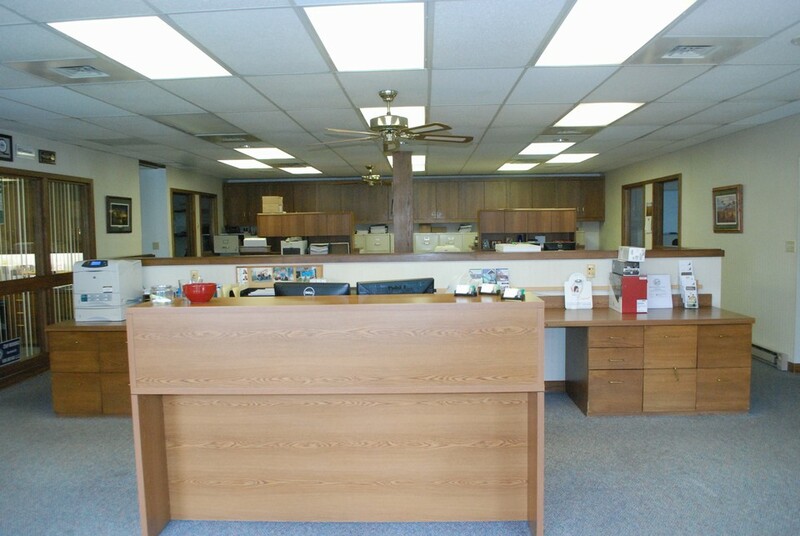 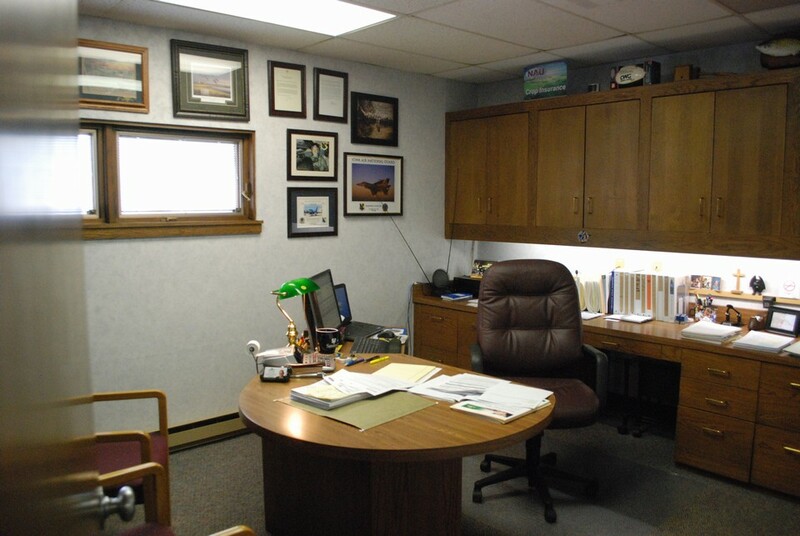 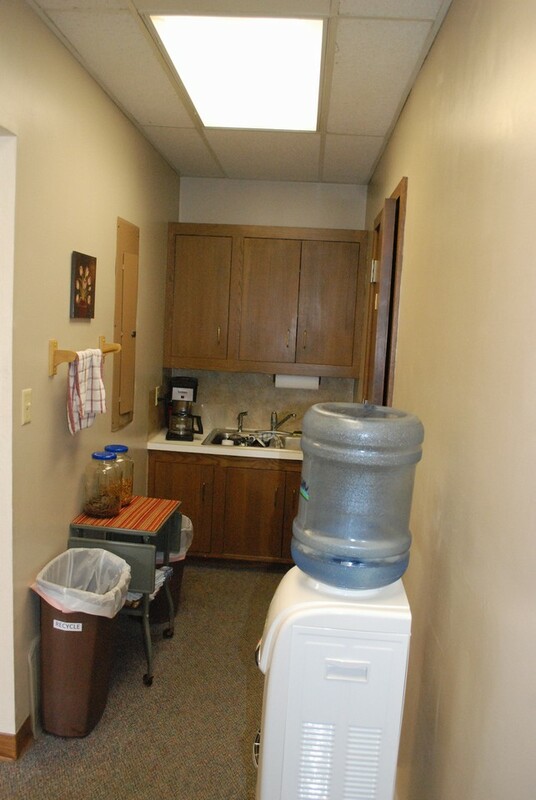 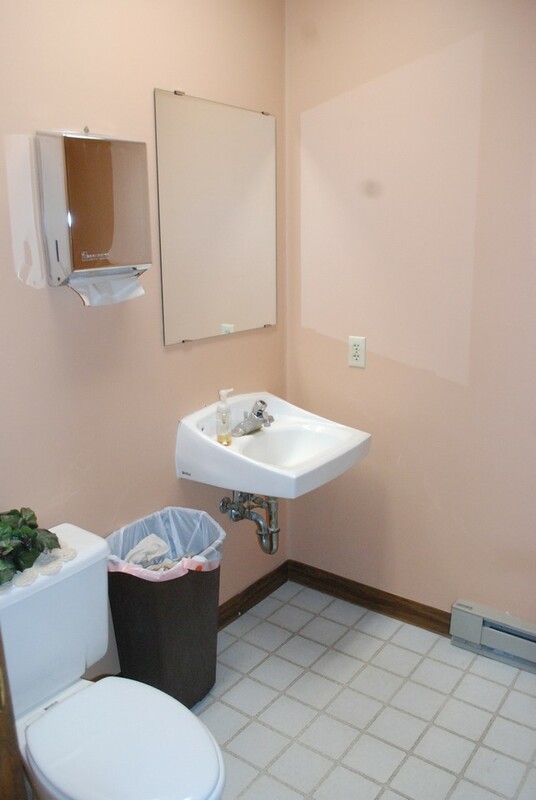 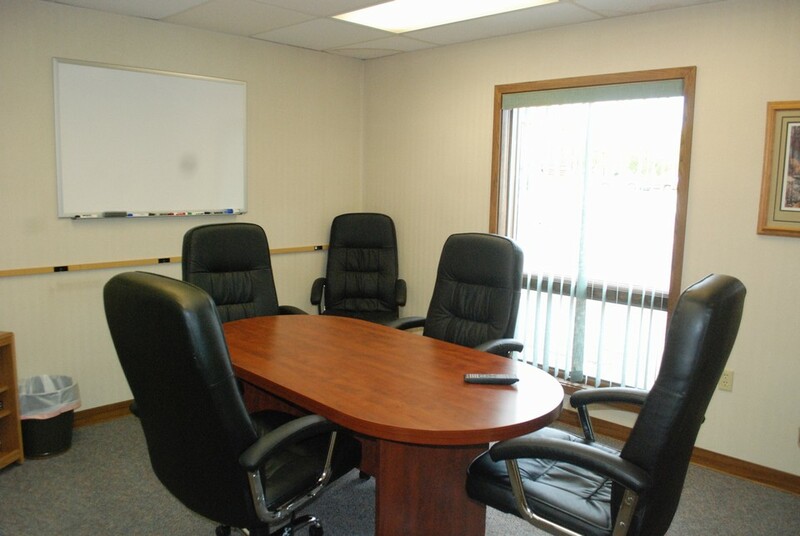 4-Offices, Conference Room, Restrooms, Kitchenette, Open Reception Area & Work Space.